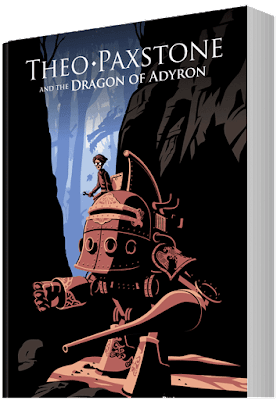 “Dragons and worse lurk in the forests of Adyron, and only steam knights in their gleaming battle machines can keep the kingdom safe. Theo Paxstone dreams of being such a knight. Instead, he finds himself slaving away at a repair shop for the pitiless Master Grimes. When a dragon abducts Princess Jena from the royal tournament, Theo sees his chance and escapes. He joins forces with Sir Bentham, a crippled knight, and his pugnacious squire, Riley. Together, they pursue the dread beast, determined to rescue the princess from its clutches. 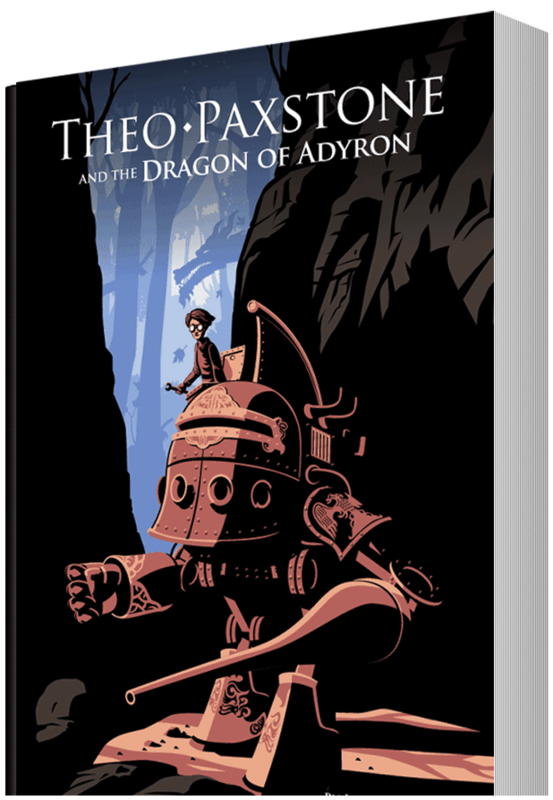 Theo Paxstone's a fun filled, rollicking adventure story,with great twists and turns. Trust me, I’m known for my objectivity and good taste. It’s 411 pages, complete with illustrations, and available on Kindle for just $3.99. Please share and spread the word (Writing the book was easy compared to promotion!). And if you have a spare evening, give it a read, a review, and a plug or two.